Most hot tea drinkers have one favorite brand, but brand allegiances have shifted over the past decade with the emergence of new specialty brands. 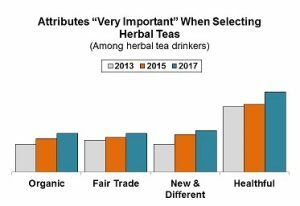 Tea drinkers are increasingly attracted to clean and green product qualities and express a growing willingness to pay more for organic and fair trade teas. 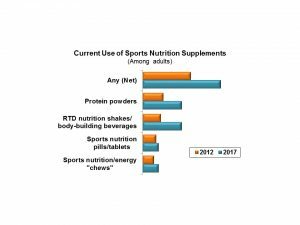 Use of sports nutrition products is on the rise, fueled especially by protein bars, RTD shakes, protein powders and coconut water. 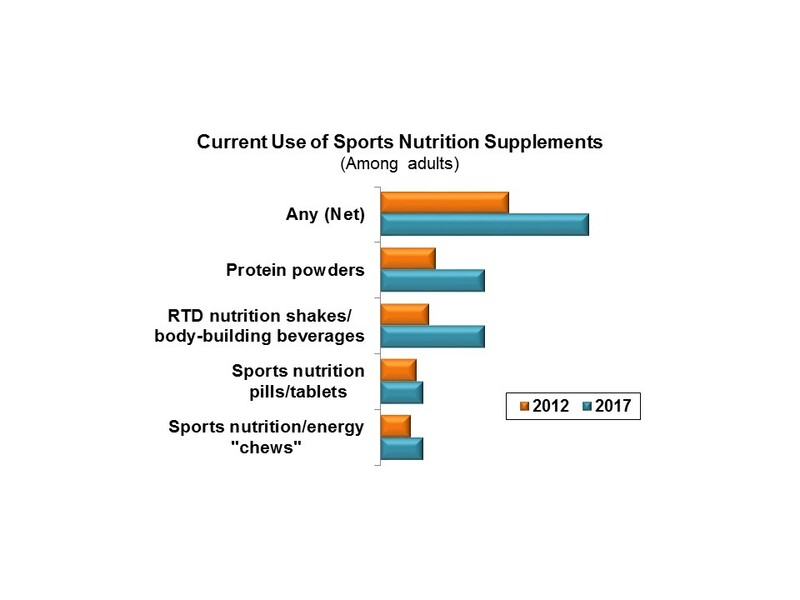 The market has broadened to the point that a majority of adults now report use of one or more types of sports nutrition products – – most often motivated for energy, weight management, hydration and nutrient-replacement post exercise. The recently released 2017 Gallup Study of the Market for Sports Nutrition Products, fifth in a series of surveys, is designed to investigate awareness, experience and attitudes towards this diverse category. A vegetarian diet is increasingly viewed as a healthier way to eat, although the flexitarian approach of limiting meat/poultry/ fish is more common than the strict vegetarian approach. Both groups yearn for a wider selection of meat alternative products. Multi-sponsor Surveys’ Target Market Report on Vegetarian and Flexitarian Eating Habits explores trial, use and appeal of plant-based meat alternatives among vegetarians and flexitarians with a particular focus on how habits and perceptions differ between these two groups. The impact of age, gender and race/ethnicity on choosing to follow a vegetarian/flexitarian diet is explored, along with market size projections to 2026. Most consumers believe they have a right to know if the food they buy contains GMOs, yet fewer agree GMOs have been proven harmful. Learn more about consumer know-ledge and opinions regard GMOs, as well as how it impacts their shopping and product selection by purchasing the recently released 2016 Study of GMOs & Their Impact on Purchase Behavior. Millennials approach nutrition with a fresh perspective favoring unprocessed and organic foods. When they need more than what their diet provides, they favor functional foods/beverages, vitamins packs and sports nutrition products more than older adults who typically favor traditional vitamins and dietary supplements. The recently released 2016 Gallup Target Market Report on Millennial Nutrition examines trends spurred on by Millennials and the nutritional habits and product preferences that set Millennials apart. These distinctions provide key insights into how nutritional product manufacturers can most successfully market to Millennials and capture the loyalty of this large generation. Trend in use of dietary supplements – vitamins, minerals, herbs, sports nutrition, etc. Usage details: #taken, forms, dollar spending, etc.